It seems gamers were not the only ones shocked by Square-Enix's announcement of a multi-platform Final Fantasy XIII release. 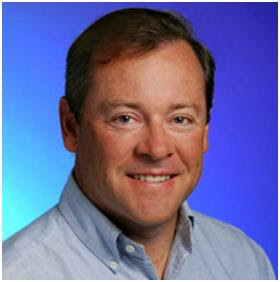 Speaking at an E3 roundtable Q&A, President of SCEA Jack Tretton has spoken out against Microsoft, implying that the company has spent most of their money "trying to curry favor with third parties". Tretton then goes on to contrast this strategy with Sony's, saying that "the decision that we made is that we were going to invest in internal development, the majority of our resources and over half of our employee base all over the world. We've built up our base and that's where we've chosen to spend our dollars." Soooo....Sony develops great games internally while Microsoft buys them? Ouch.